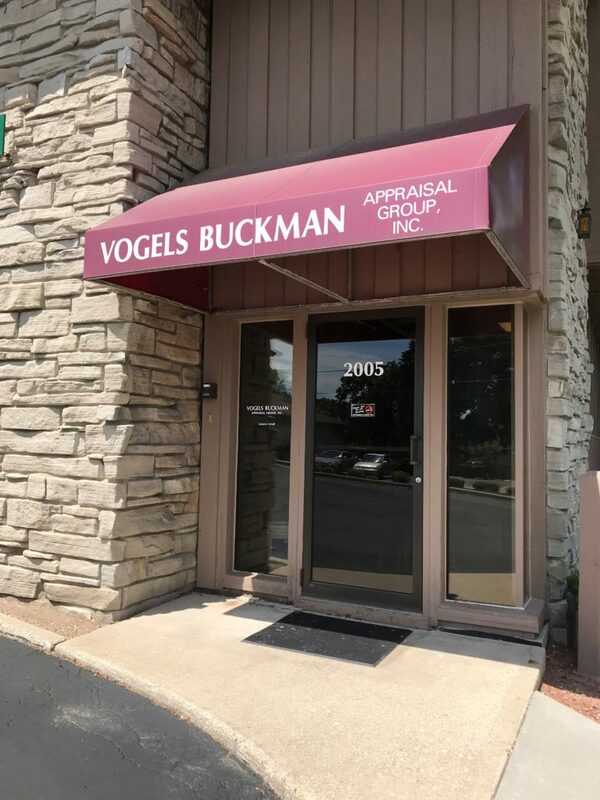 Vogels Buckman Appraisal Group, Inc. is a real estate appraisal firm that was incorporated in 1989 with Richard Vogels, MAI as President and Mary Buckman, SRA as Vice President. 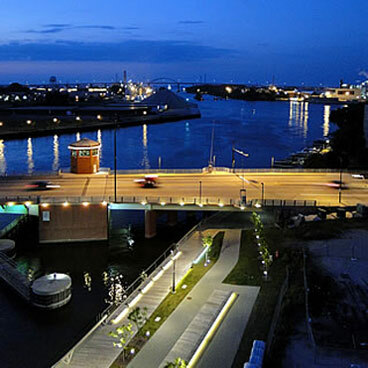 In December of 2011, Mary acquired the firm from Richard and she is now the President and sole owner. © 2018, Vogels Buckman Appraisal Group, Inc. All Rights Reserved.